January 12, 2018 - TheUrbanMusicScene.com | Music Reviews! 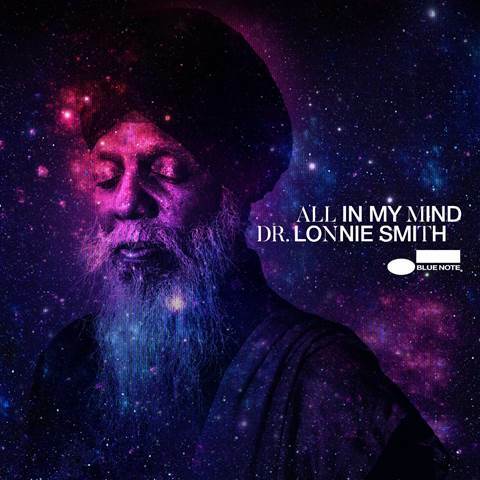 Ah, Dr. Lonnie Smith! He’s one of the legendary jazz musicians still alive and well who continues to record sweet music. What makes Smith most unique – besides his beard and turban – is the fact he’s a jazz Hammond B3 organist. While there are numerous organists in jazz, compared to other instruments, it’s rarer.